In April 2016 staff from around the practice assembled at our Oxford office for specialist training on badger survey, mitigation and monitoring. 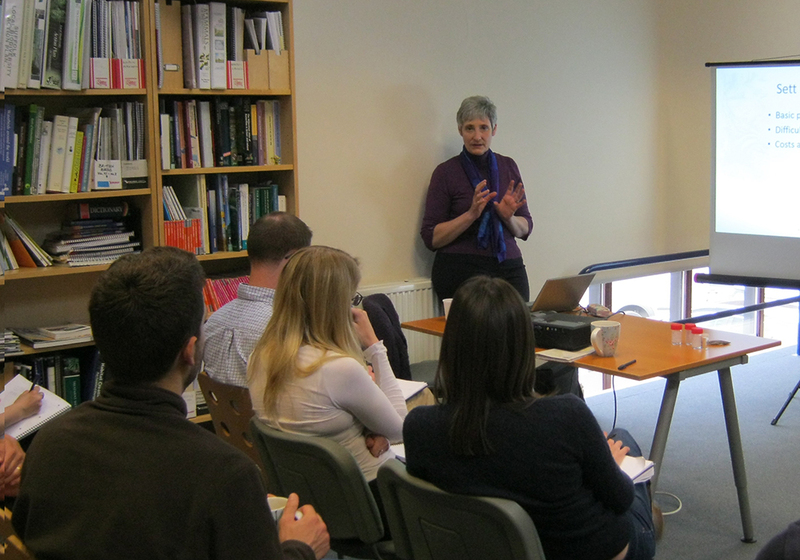 The training was delivered by Penny Lewns of Protected Species Ecology. Penny has over twenty five years of experience working with badgers and development and has authored publications on the status of the badger in Britain, techniques for surveying badgers, monitoring populations and estimating the impact of past persecution on the numbers of badgers. She has held 400 badger licences across the UK, and is one of the most experienced badger specialists in the country. 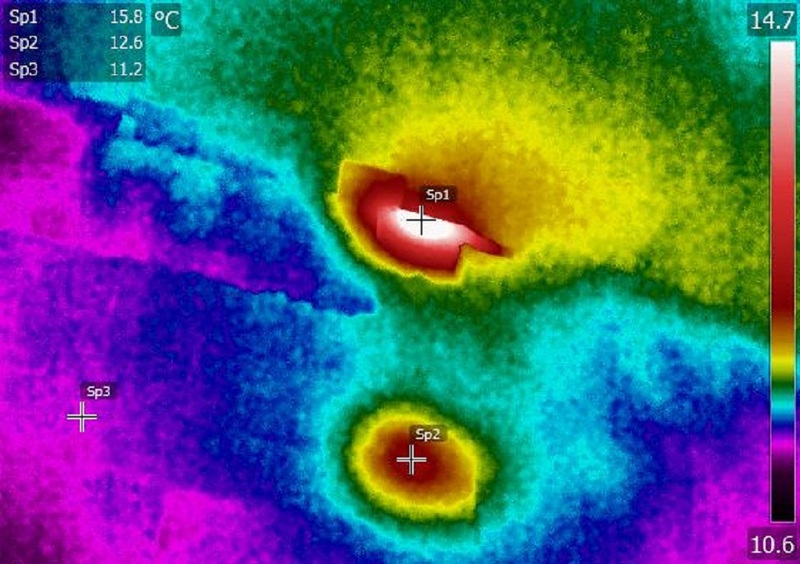 Over the last fifteen years there have been significant changes in the way many professional ecological surveys are carried out. In large part this has been driven by the standardisation of survey methods for many protected species (and species groups) brought about by the issue of widely accepted and endorsed guidance. 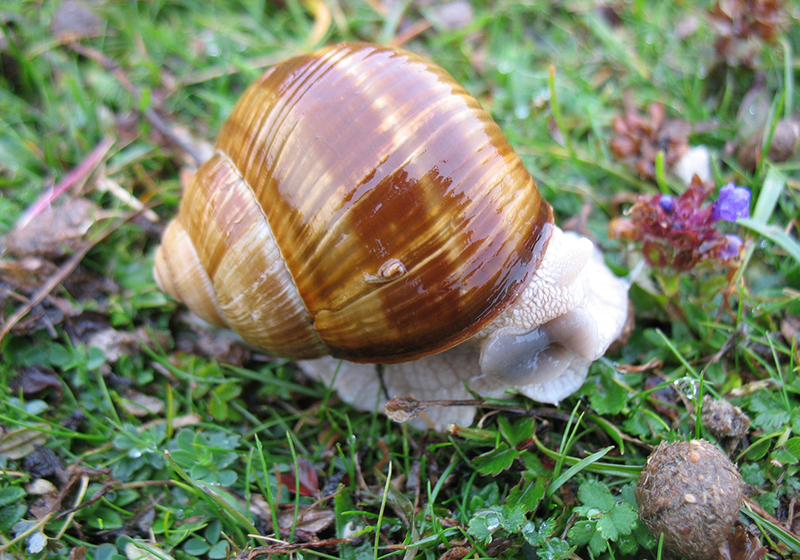 Invertebrates are by far the most biodiverse organisms in our ecosystems but receive proportionately little legal protection or conservation priority when compared to more widely-studied groups such as mammals, birds, amphibians and reptiles. The benefits of and requirement for enhanced sustainability within developments is now firmly embedded in local and national planning policy in Scotland. 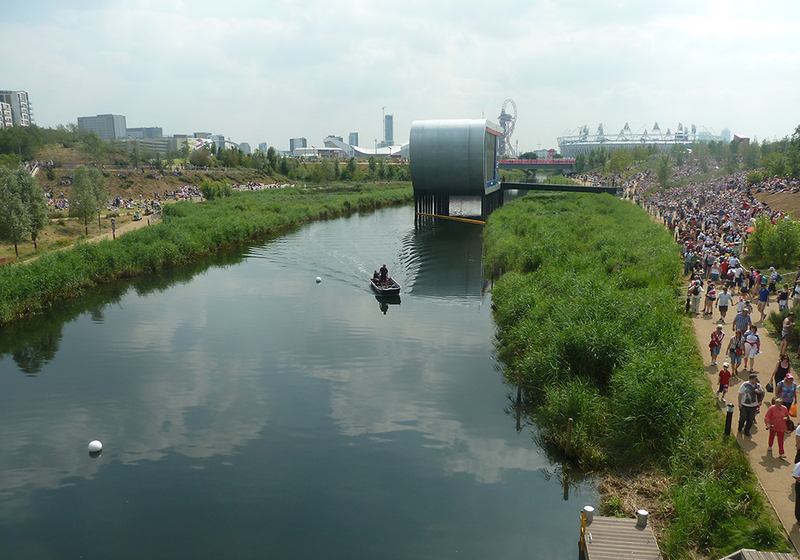 Whilst the provision of ‘Blue-Green Infrastructure¹ can be viewed as a hindrance, as it takes up land with a commercial value, it should also be viewed as an opportunity, potentially adding value to the wider development. On 17 March 2016, Holyrood, the seat of the Scottish Parliament in Edinburgh, will host an event organised by the “Living Cities Consortium” directed at major stakeholders involved in house building, construction, public realm improvements and delivery of new development across the public, private, voluntary and social enterprise sectors. 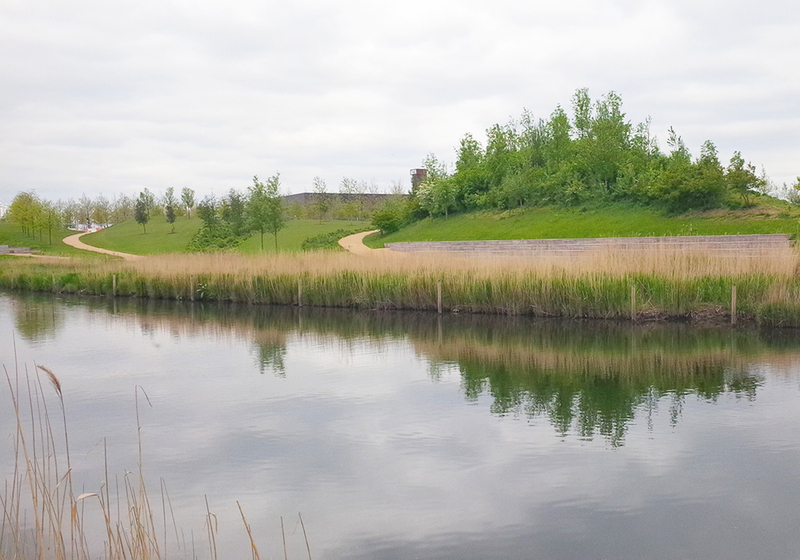 The purpose of this event is to highlight the range of opportunities that Blue-Green Infrastructure can provide. Dr Peter Shepherd will be appearing on Tuesday 19th January 2016 as an expert panel member at a seminar organised by the Environmental Research Doctoral Training Partnership at the University of Oxford. This is the first in the Grand Challenges Seminar Series, organised by a group of interdisciplinary PhD students at the University of Oxford, which is intended to “provide a forum to hear from experts and discuss the pressing issues and questions surrounding our environment”. 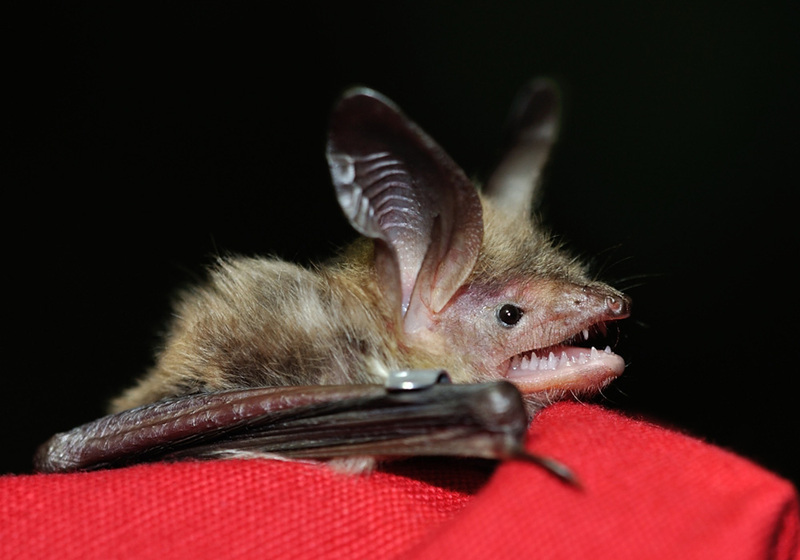 British Standard (BS) 8596, which was published in October 2015, sets out guidance for surveying bats in trees and woodland. 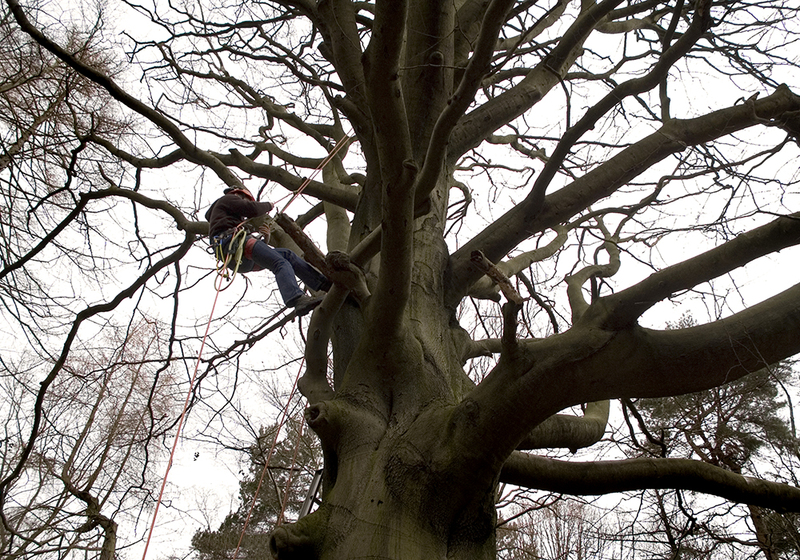 This BS is relevant to both development and conservation-led work affecting trees and woodland habitats. What are we looking for in a Graduate Ecologist? We are regularly approached by students and recent graduates keen to understand the skills they need to pursue a career in consultancy work. The following short article summarises, from our perspective, areas in which some basic experience is likely to be advantageous in securing an ecologist (entry-level) position. 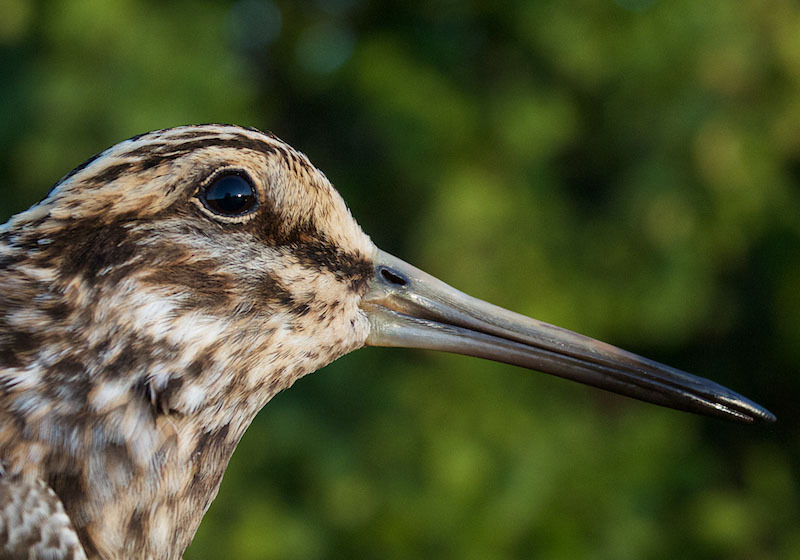 Bird ringing has been conducted at Oxwich Marsh by Gower Ringing Group since February 2013. This is co-ordinated by Owain Gabb, a licensed bird ringer and trainer based in our Swansea Office. The marsh is managed by Natural Resources Wales, and habitats include open water, reed bed, wet woodland and species-rich grassland to the landward side of an extensive area of sand dunes and open sandy foreshore. The entire area is notified as a Site of Special Scientific Interest (SSSI). 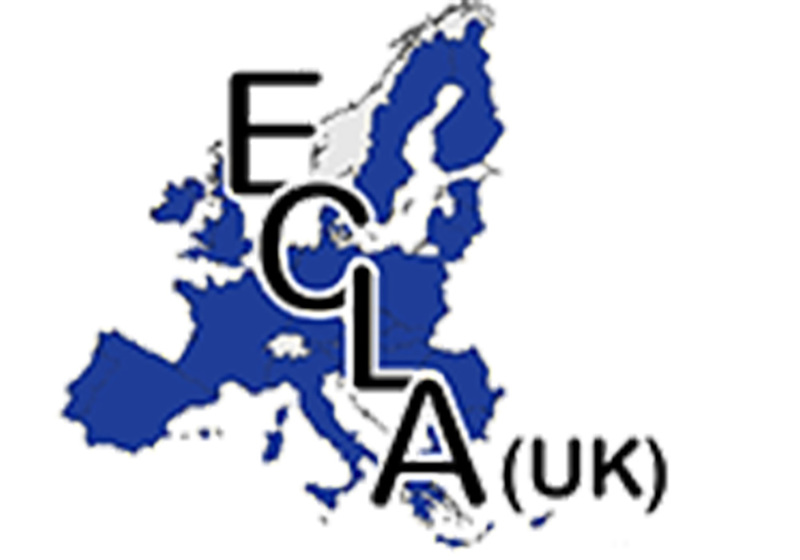 Dr Peter Shepherd is presenting today to a seminar on European Criminal Law and Enforcement in England organised by the European Criminal Law Association at the Institute of Advanced Legal Studies in London. He has been asked to give an ecologists view of the practical issues faced by practitioners when implementing the Conservation of Habitats and Species Regulations. 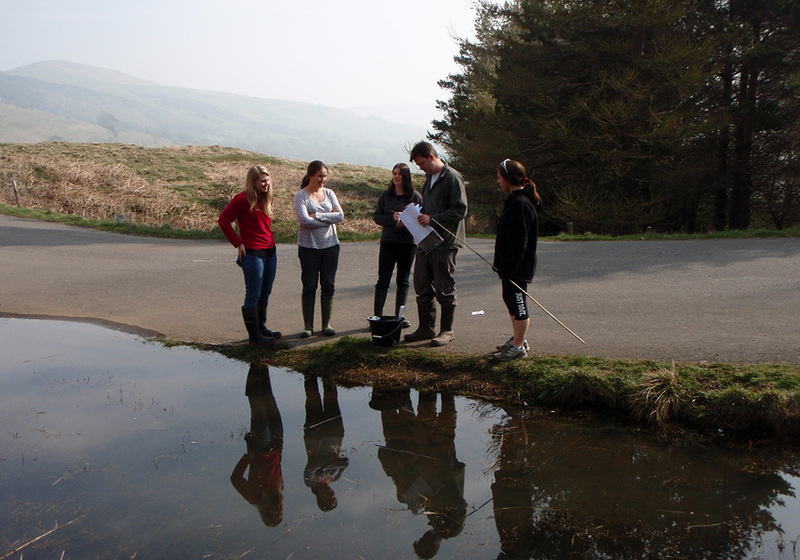 During 2015 BSG Ecology provided training and technical support to three Swansea University Master of Science students. 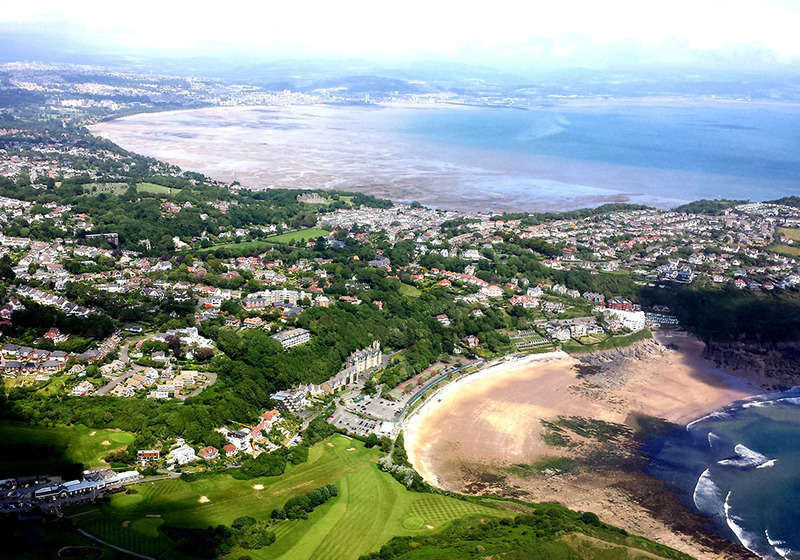 This enabled them to complete research on the use of sandy and rocky shore habitats within Swansea Bay by bats. During the project BSG staff gave an initial briefing, assisted in survey design and on transect work, provided equipment and technical support in the use of Analook (for data analysis) and GIS. BSG Ecology Partner Steven Betts is now a Registered Consultant, and is therefore able to rely on the Natural England Low Impact Bat Class Licence for sites that have been registered. This aim of this new system is to provide a more efficient and proportionate approach to licensing for bats in certain circumstances. 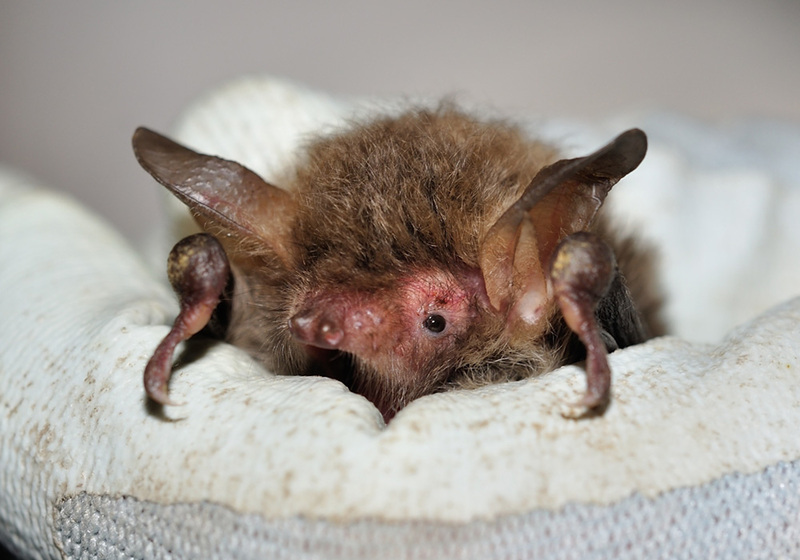 Natural England’s objective in introducing this licence is to provide a more streamlined service for developers that is appropriate to situations where effects on bats can be easily mitigated (but which nonetheless require a licence to derogate the law). Six ecologists from BSG Ecology joined Dr Ian Davidson-Watts on Tuesday 22 September for a training event that also contributed to a (Natural England licenced) long-term monitoring project at a protected hibernation and swarming site in Wiltshire.